Engine running hotter than usual? It's probably time you got your radiator checked. 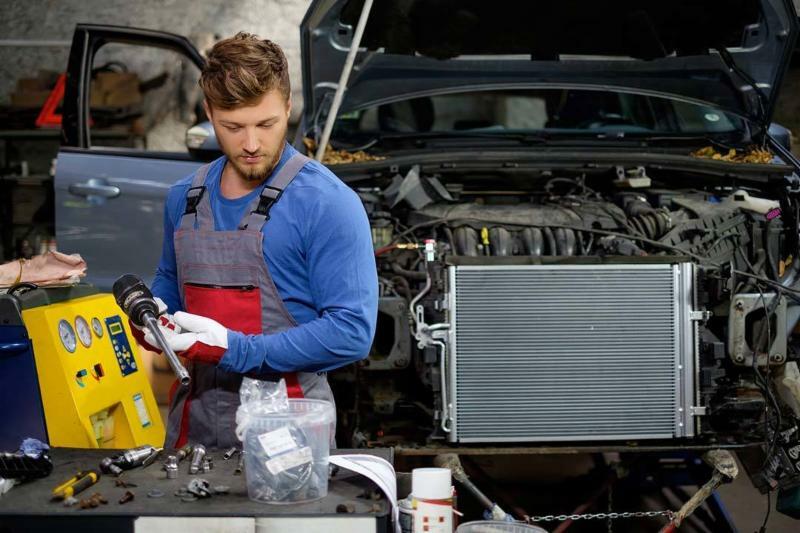 Servicing the North Shore, Autoland’s Radiator Services provides a range of top quality products and services for an endless range of cars, 4Wds and small trucks.. Whether it's brand new radiators you're looking for, or second hand parts, call us today and see what we can do for you. When you bring your car into Autoland, North Shore mechanic, for radator repairs to your car, you can be sure you’ll get nothing but the best quality services from these top notch Auckland mechanics. Think Autoland if you’re looking for a North Shore mechanic to repair or replace your radator in Auckland, or car servicing, get in touch with these mechanics in Auckland they’re car specialists.